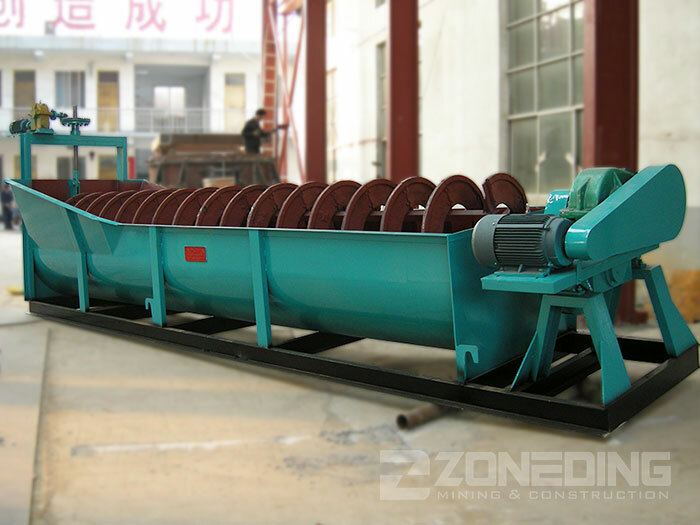 Product categories of Spiral Classifier, we are specialized manufacturers from China, Spiral Classifier, Sand Spiral Classifier suppliers/factory, wholesale high-quality products of Stone Spiral Classifier R & D and manufacturing, we have the perfect after-sales service and technical support. Look forward to your cooperation! 1. Simple structure, stable operation, safe and reliable. 2. The main screw frame electric lifting device of the standard configuration, making the equipment operation and replacement of spare parts more easy. 3. 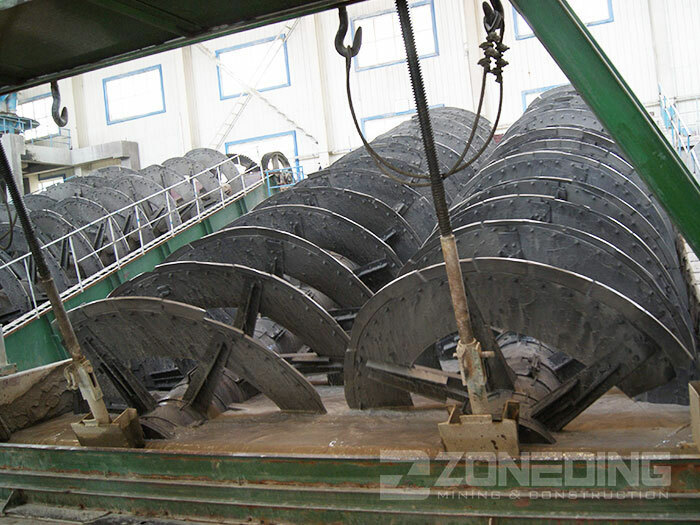 Optimization design of the helical blade, making sure of spare parts to minimize loss.